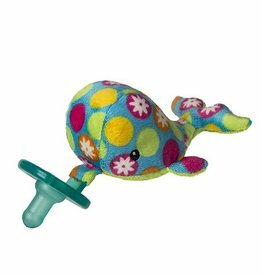 6″ whale WubbaNub-with sewn in Soothie brand pacifier, a Mary Meyer exclusive license. Colorful print designed exclusively for Mary Meyer, makes this WubbaNub a great addition. For newborns to 6 months. Why did Rocky the Chicken cross the road? To get to the cuter side… where he belongs. 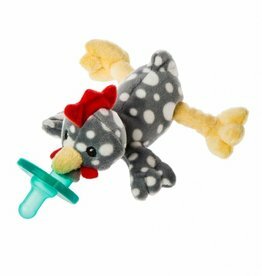 Cute, confident, and eye catching, Rocky is more than just a big chicken. Amber has moved out of the woods and into the nursery. 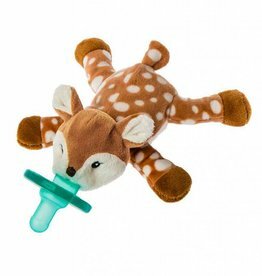 She and other woodland critters are the motif of choice for many baby rooms today.